Brilliant Freelancer hits 20 reviews on Amazon! 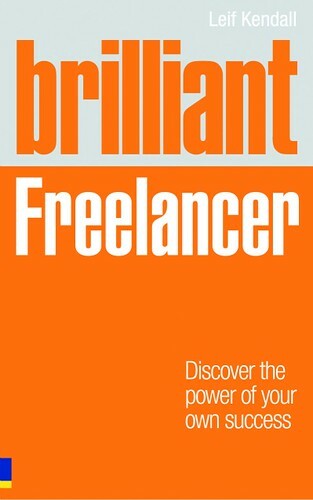 It’s been a couple of years since my first book, Brilliant Freelancer, was published. And in that time I’ve largely forgotten all about it and got on with being a freelance copywriter. In spite of my neglect, Brilliant Freelancer has continued to be bought and enjoyed by new readers. And over time the reviews have built up, so now I’ve got 20 glowing reviews! Thanks to everyone who has read Brilliant Freelancer, and a big thank-you to everyone who took the time to leave a review – they really help to encourage other people to give it a try. Thanks also to everyone who was involved in the researching and writing of the book.